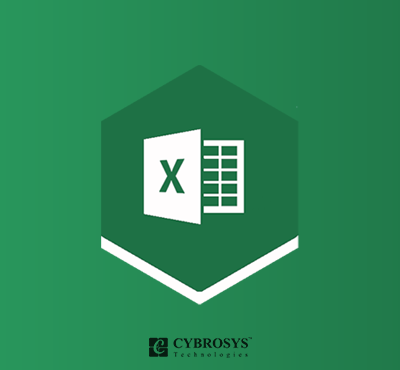 Excel Report is an effective tool for analysis of data. By using this module we can also make any calculation with excel sheet. sold and total purchased quantities of selected products with a muliple warehouse. Also, negative quantities highlighted with red color. Users will get quick data for all products with multiple warehouses. By seeing red color in the report we can quickly find the out of stock products.